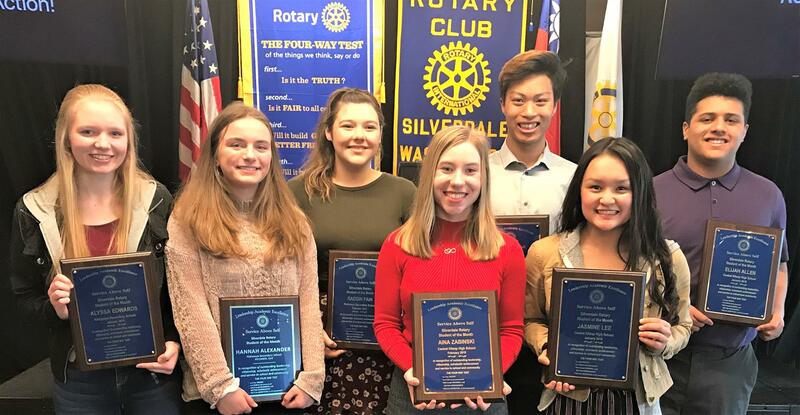 Rotarians were once again “blown away” by the talent and drive exhibited by our Students of the Month, who in addition to being introduced by school staff were given the opportunity to tell us about themselves, their accomplishments, and their plans for the future. Represented at our meeting on March 14 were CKHS and Klahowya Secondary School students. These students are picked by faculty, and demonstrate not only academic excellence, but also leadership, integrity and ethics. Congratulations to our future leaders!